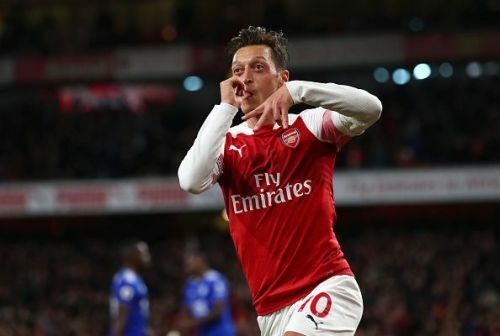 Regarded as one of the most talented footballers of his generation, Mesut Ozil joined Arsenal from Real Madrid in the summer transfer window of 2013 and is an integral part of the team since then. The German scored 41 goals in 208 games and helped the Gunners win three FA Cup titles along with two FA Community Shields. He was the Premier League's Assist King during the 2015-16 season and also won the Arsenal Player of the Season accolade during the same season. However, he is being linked with a move away from the Emirates in the recent weeks and the Gunners need to find a replacement if the former German international decides to leave the club. Right on this note, here is the list of five players Arsenal could target to replace Mesut Ozil. Isco will be a dream signing for Arsenal. 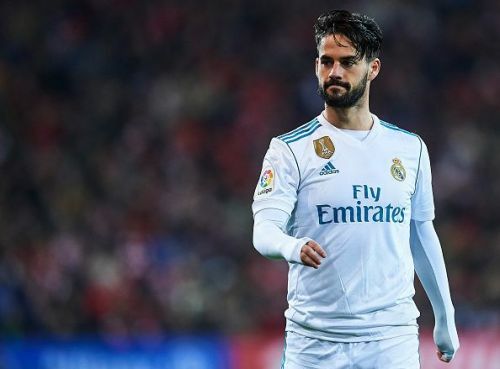 One of the best attacking-midfielders in the world right now, Isco will be a dream signing for Arsenal. The Spaniard is a technically strong player who possesses excellent dribbling skills and wonderful vision. He can inject creativity in Arsenal's midfield and his ability to find space in tight situations will also help the Gunners break stubborn defences. The 26-year-old played 167 games for the Los Blancos thus far, scoring 33 goals. Isco won the Golden Boy 2012 accolade and was also the part of FIFA FIFPro World XI second team 2017. The former Malaga man started in just five of the opening 14 La Liga games for Real Madrid this season and could be on his way out of the club in January. However, he was being linked with a number of big clubs in the recent weeks and Arsenal needs to spend over the odds to secure the services of the talented midfielder.